Insomnia Nominated for 2 Scare Awards! 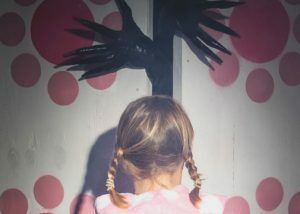 We’re delighted that Insomnia has been nominated for 2 Scare Awards – Best Set/Costume and Make Up and Best Halloween Attraction! 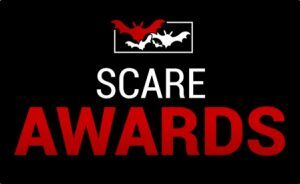 The Scare Awards winner will be announced 21 May 2019.